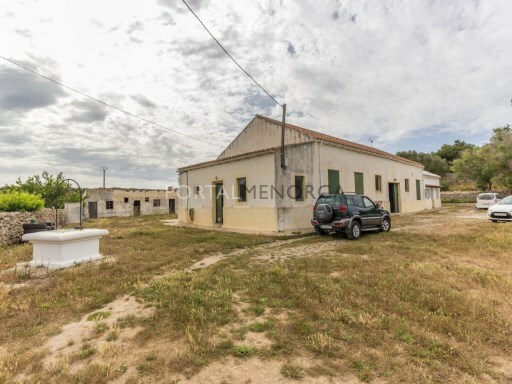 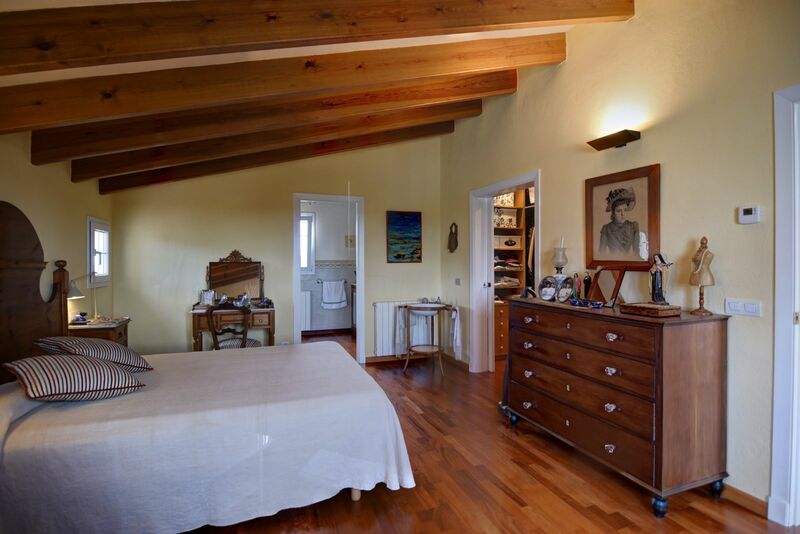 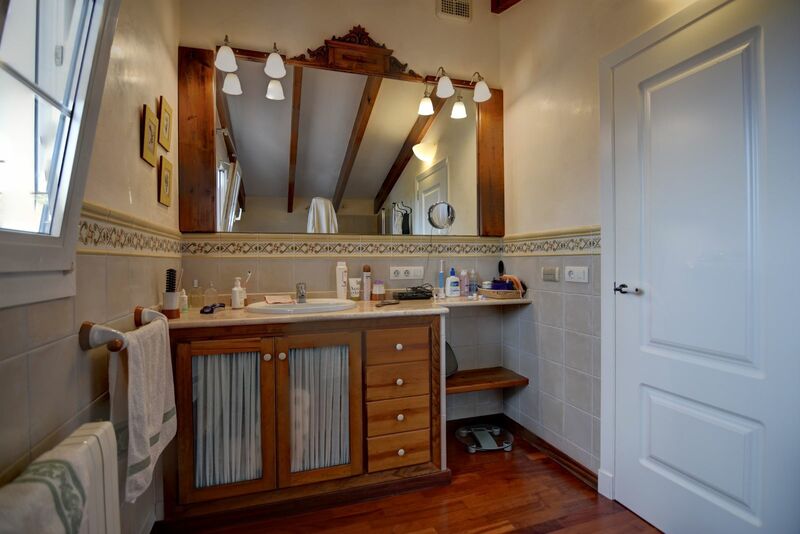 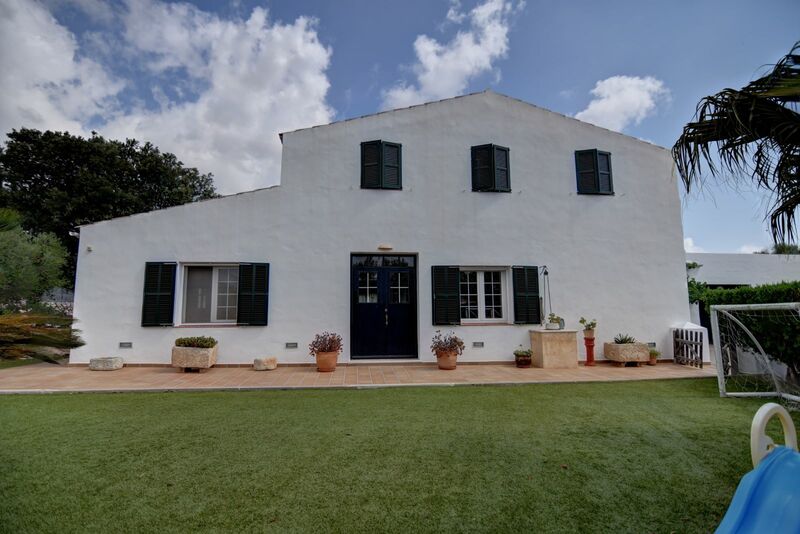 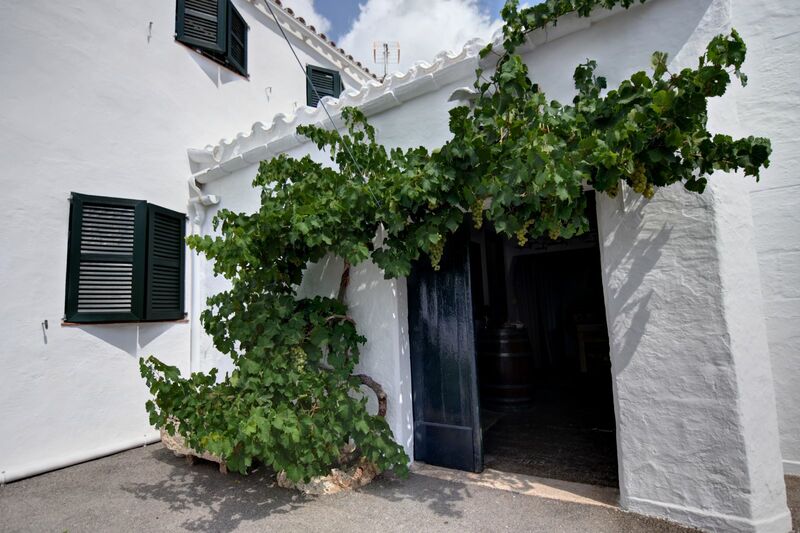 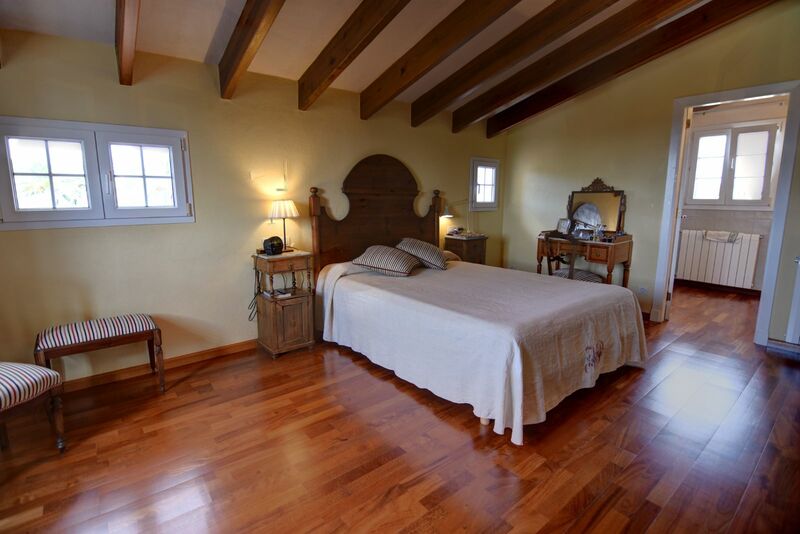 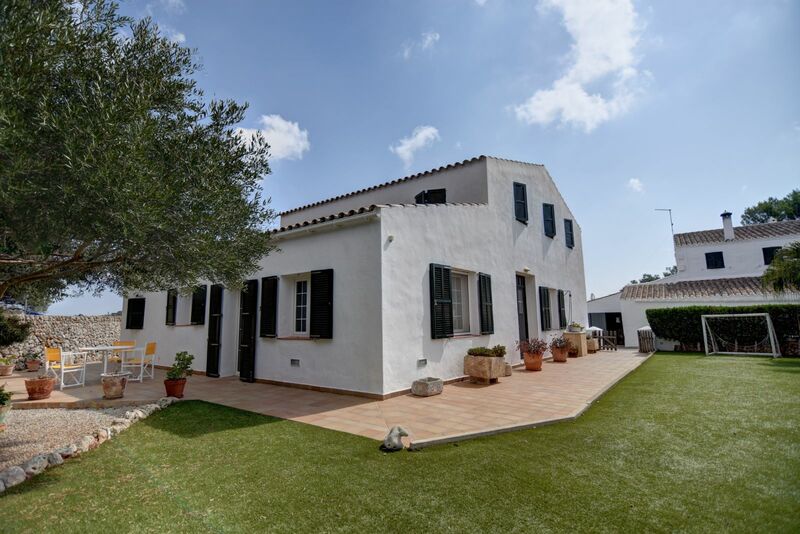 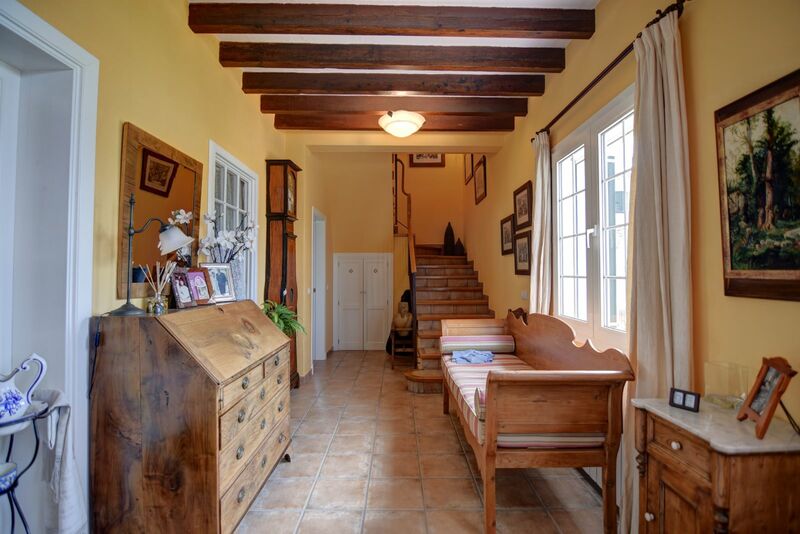 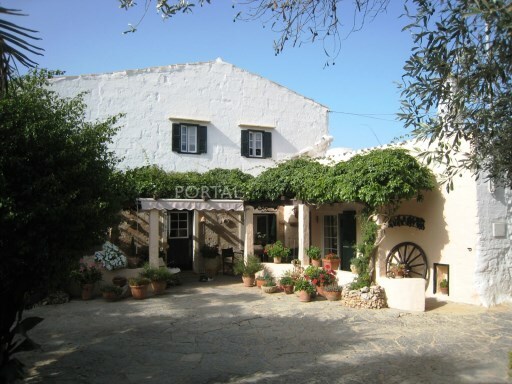 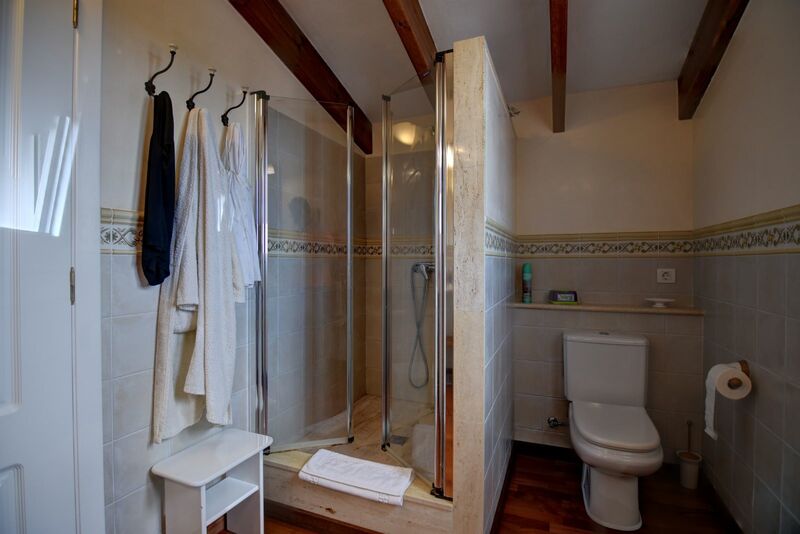 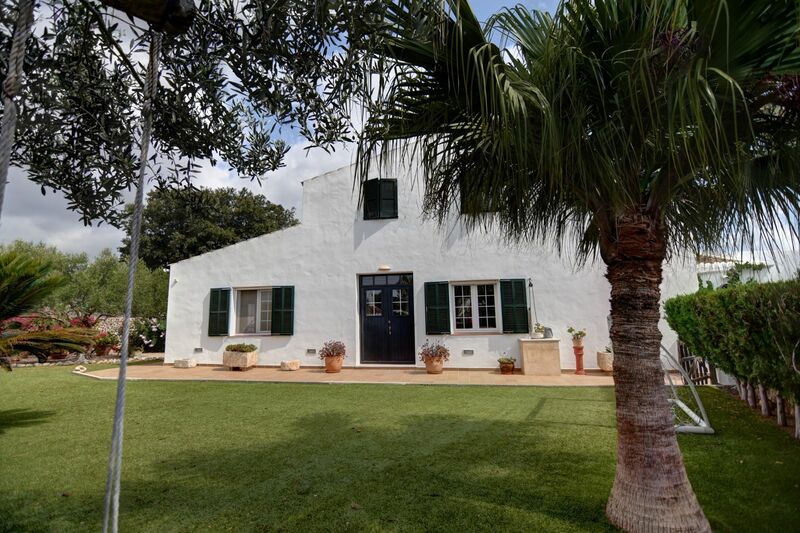 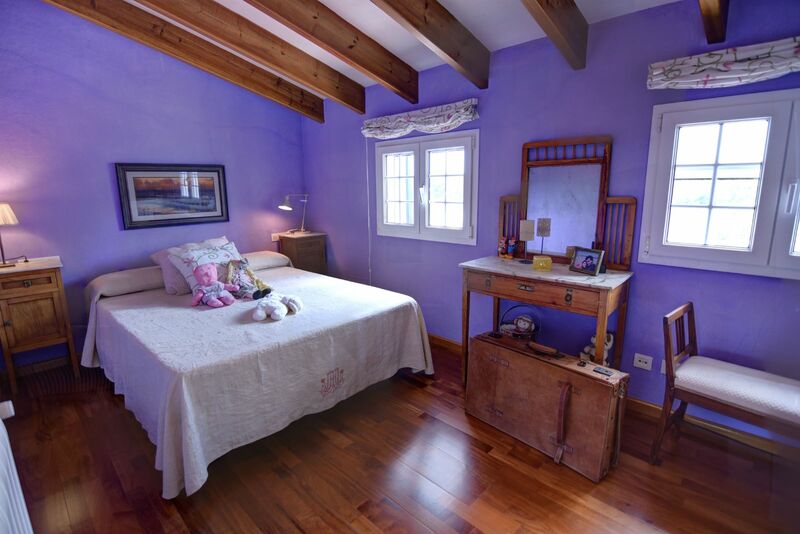 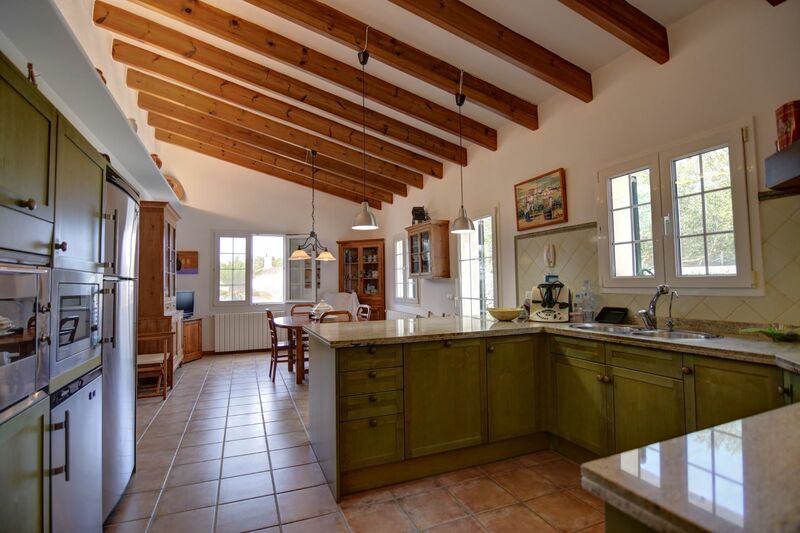 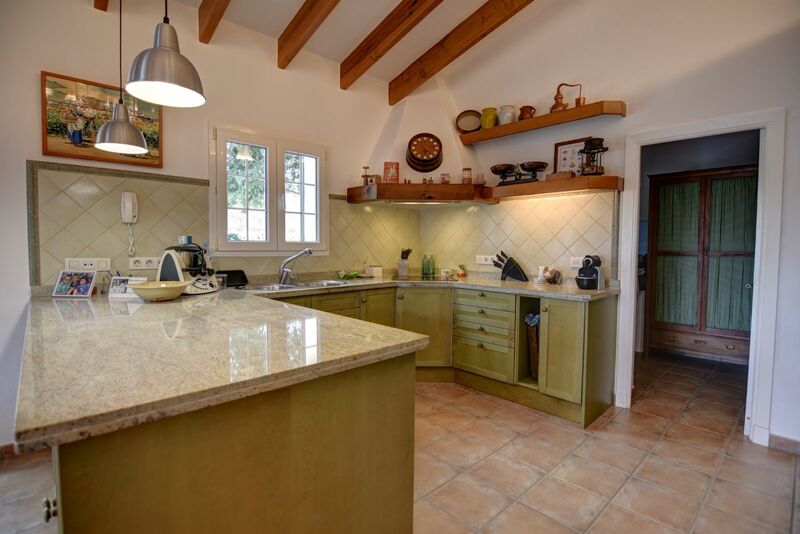 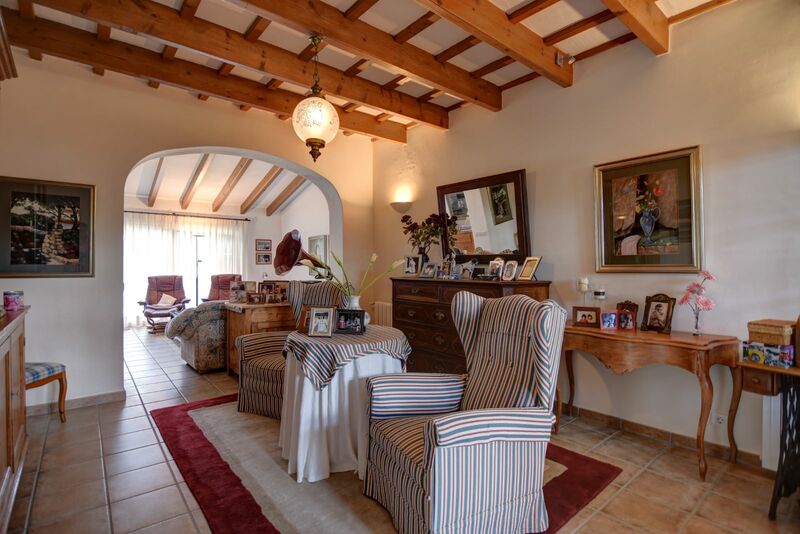 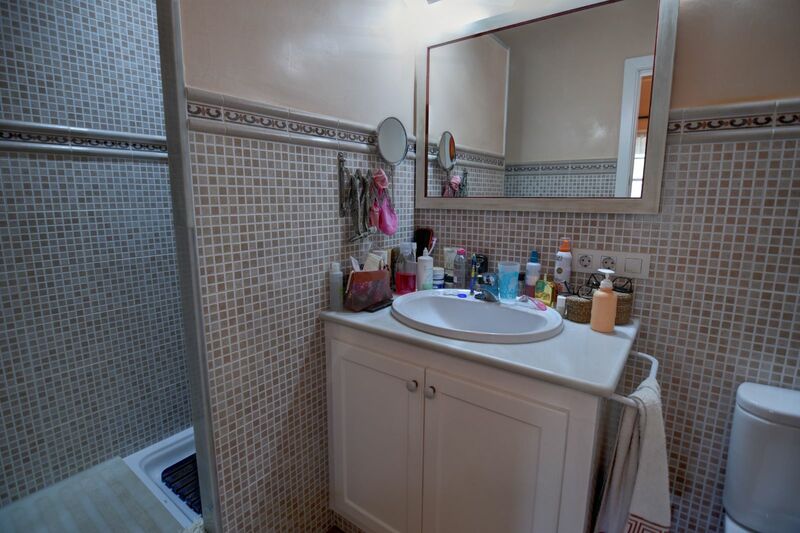 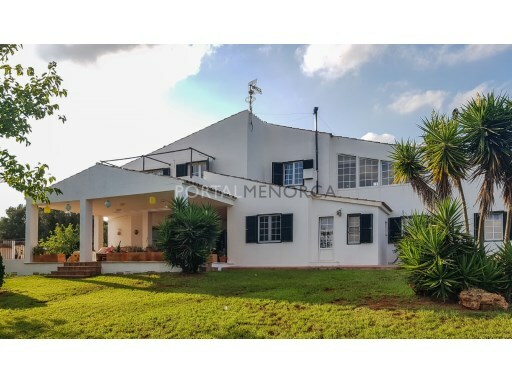 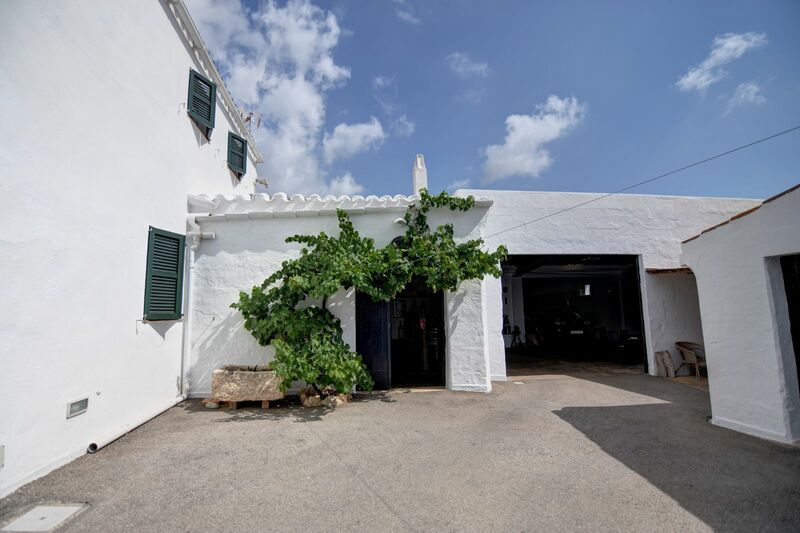 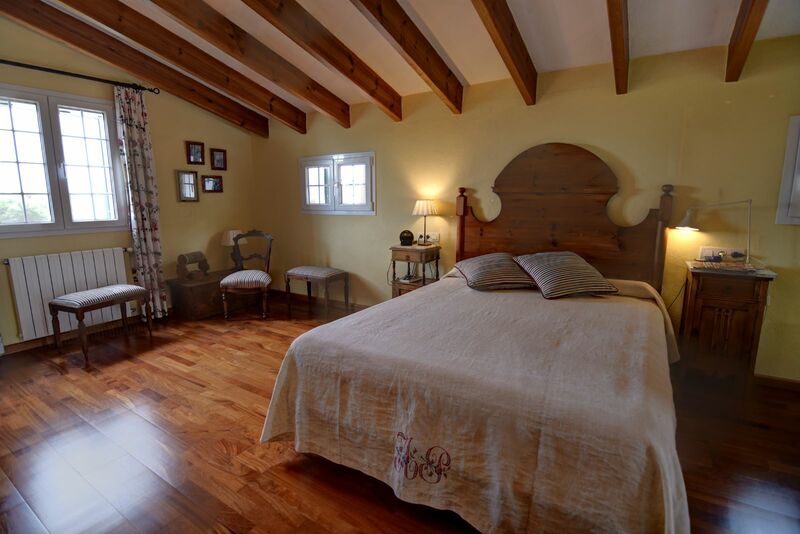 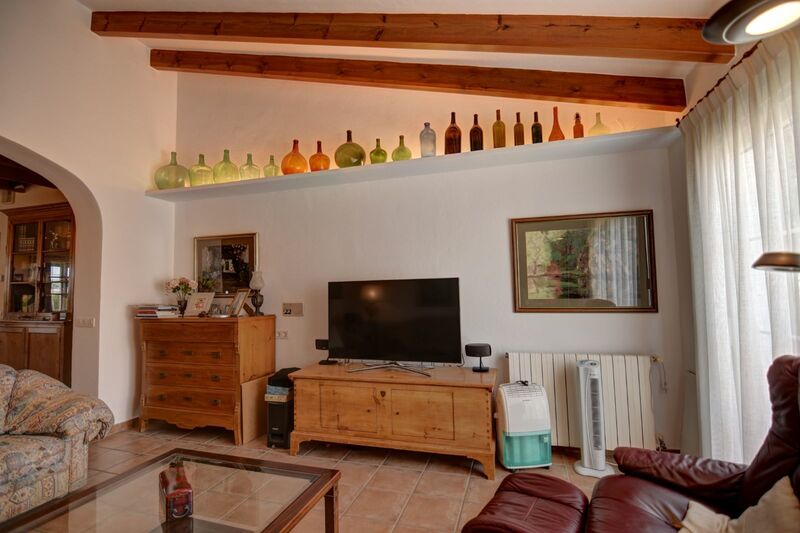 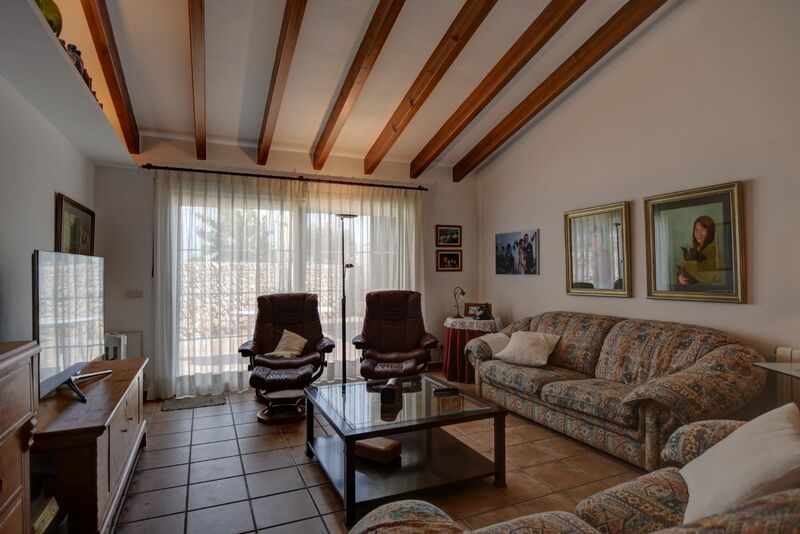 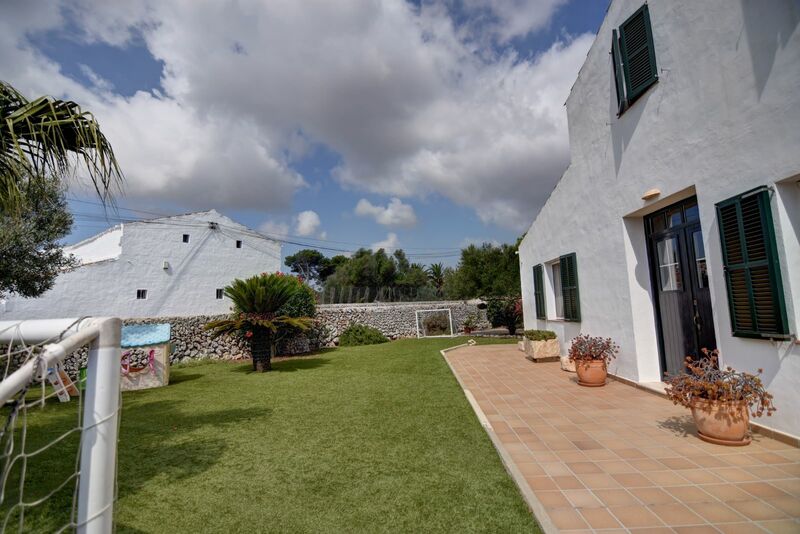 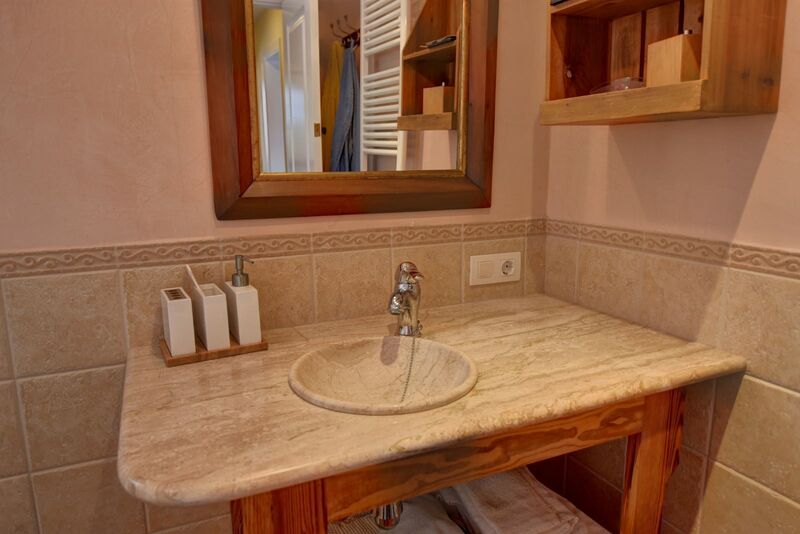 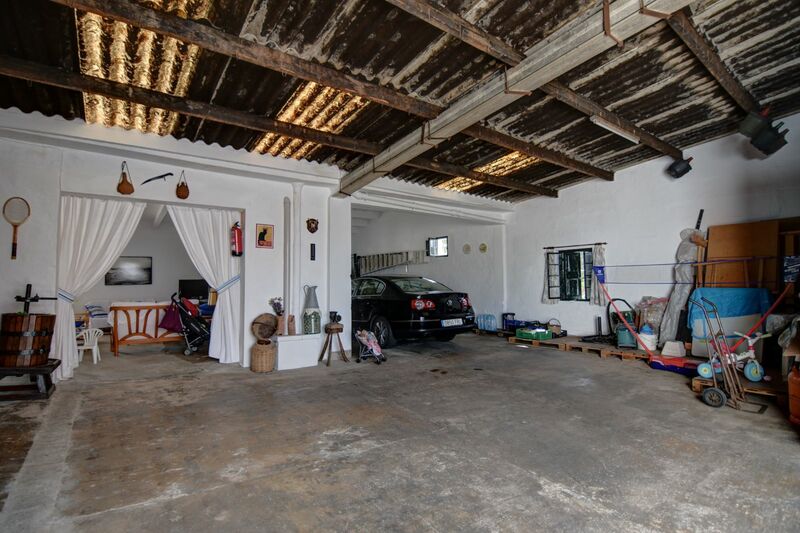 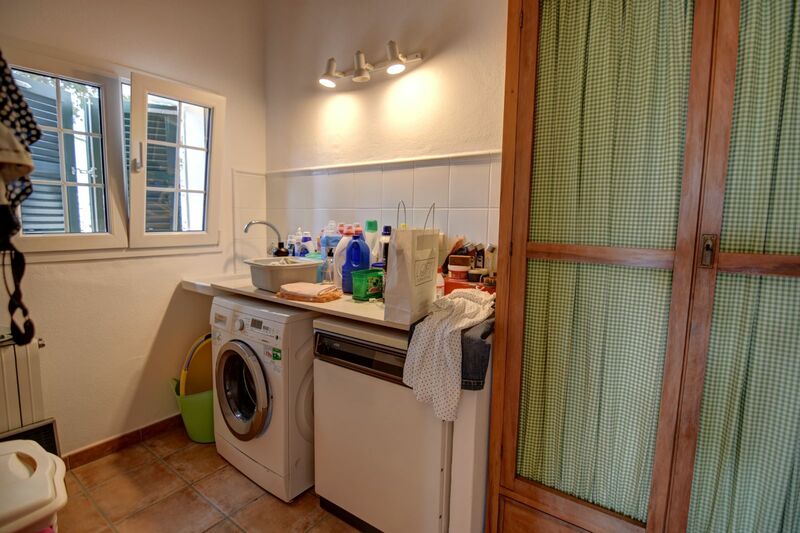 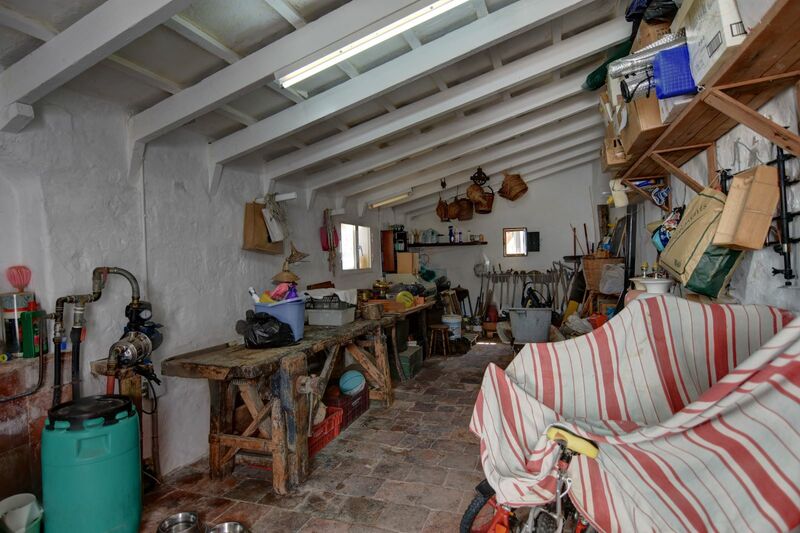 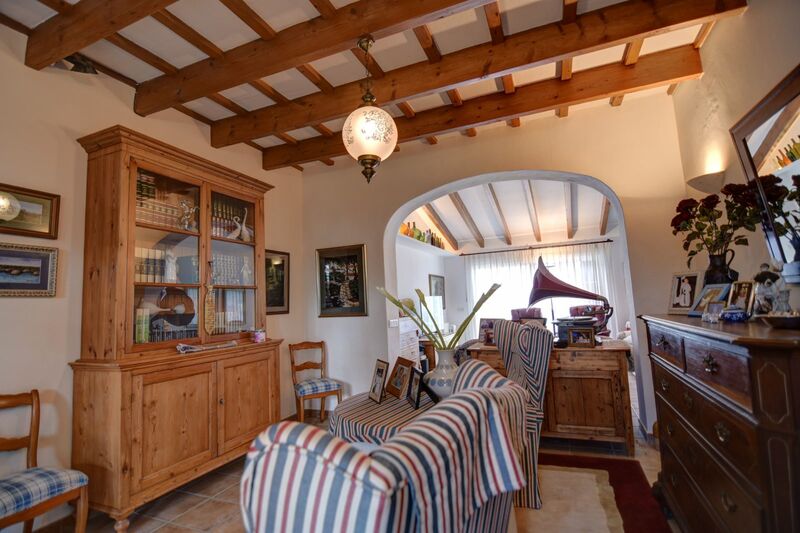 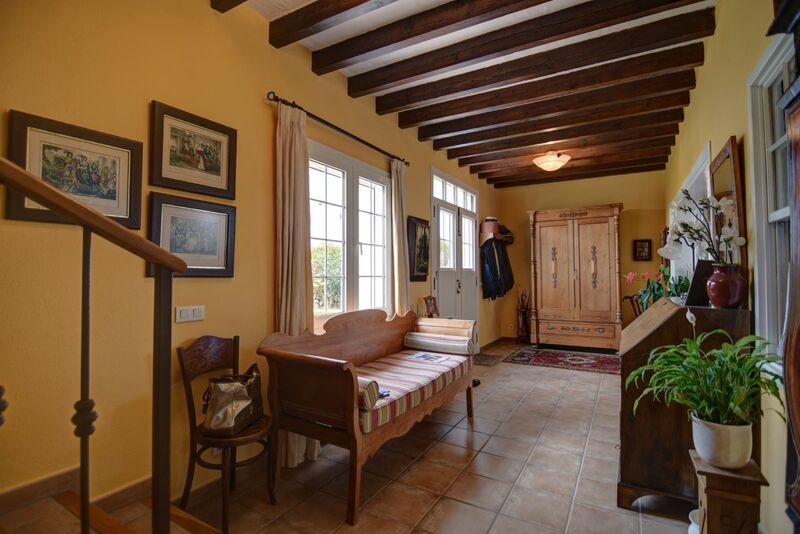 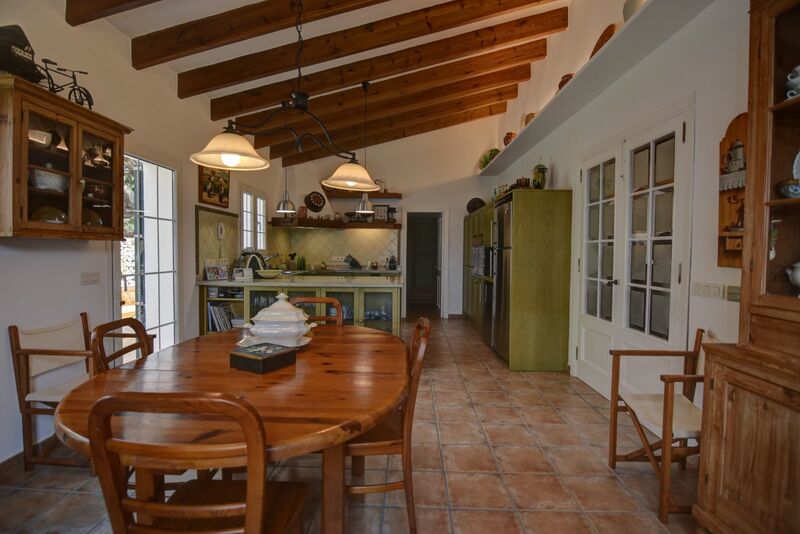 Lovely village farm house with three bedrooms and three bathrooms that was completely renovated 15 years ago. 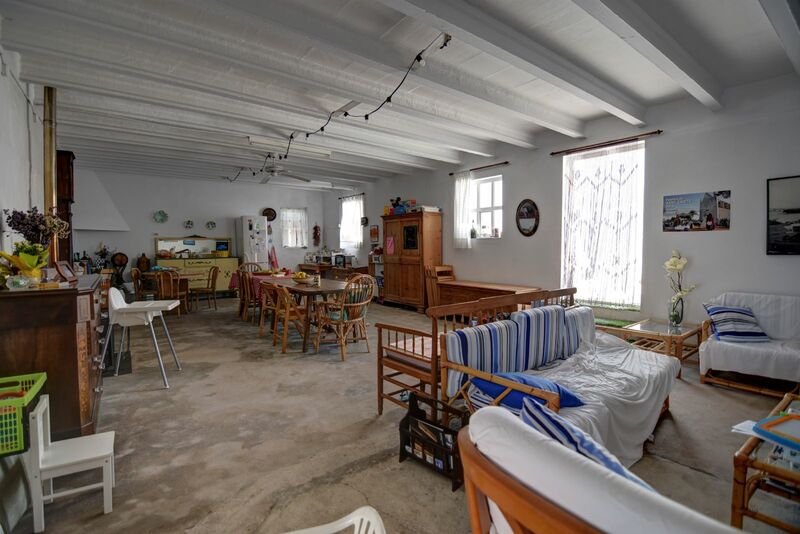 The main house has 245m2 with two large reception rooms, a lovely and spacious farmhouse kitchen, with pantry and laundry room. 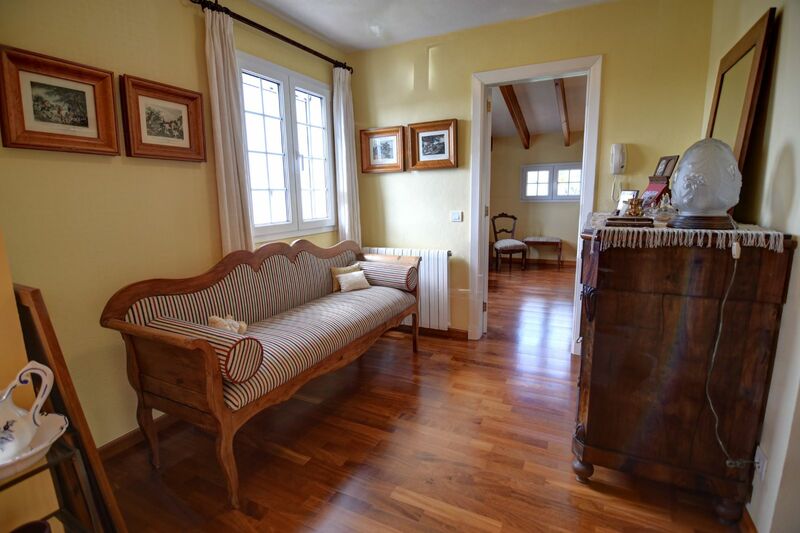 On the ground floor we also find a bedroom with en suite bathroom and its own sitting room. 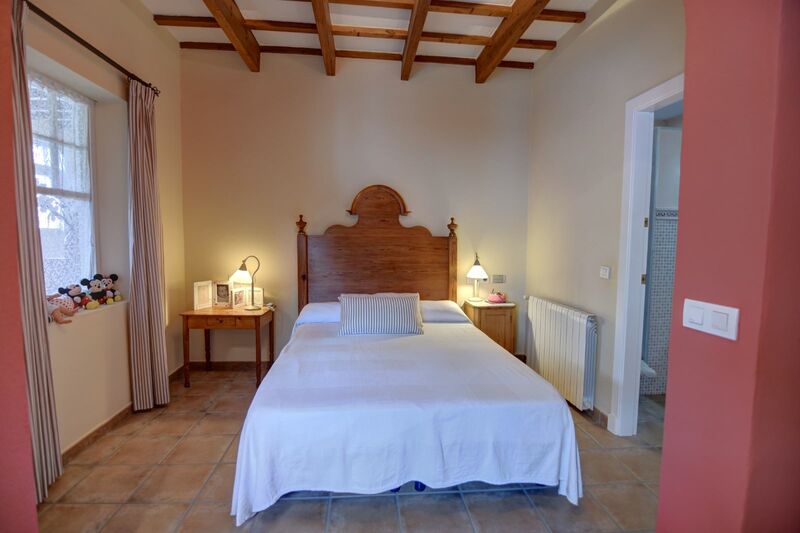 On the first floor we find the master bedroom with an en suite bathroom and dressing room as well as a further double bedroom and bathroom. 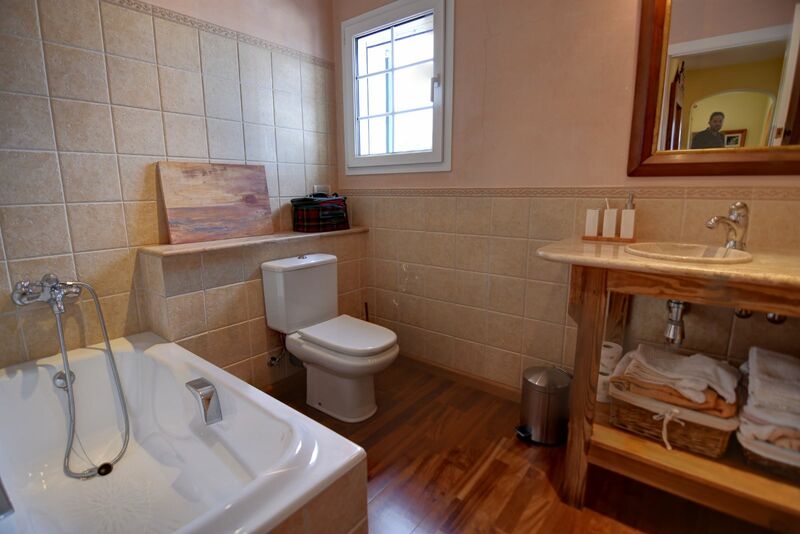 The main house has central heating through out, has modern windows with double glazing. 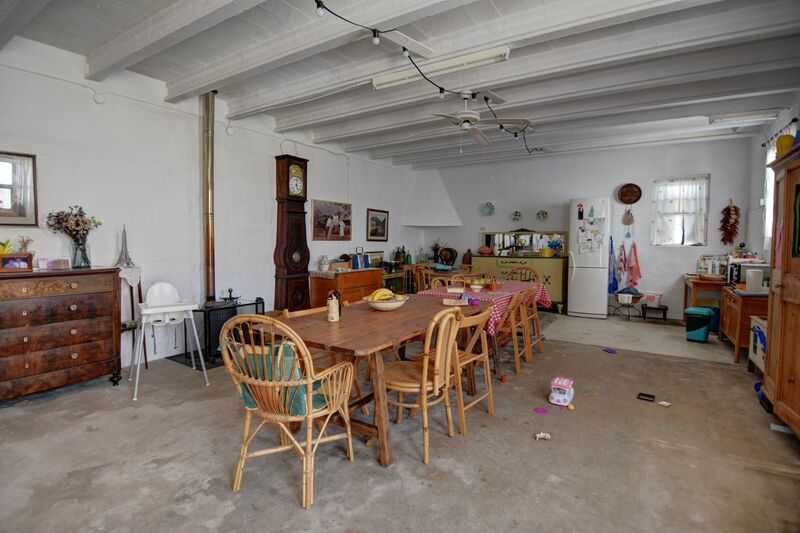 The property has also had insulation added through out making this an ideal home for all year round living. 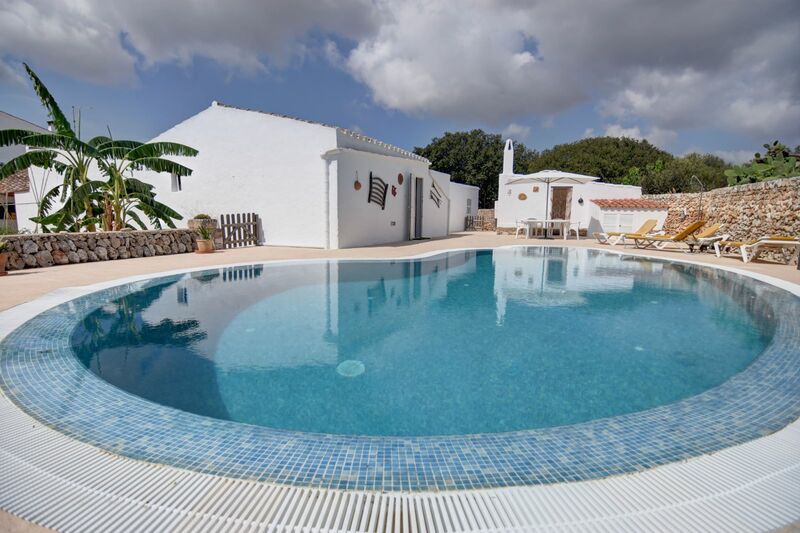 There are aflame gardens surrounding the property with a surface pool to the back with ample terracing to have sunbathing areas. 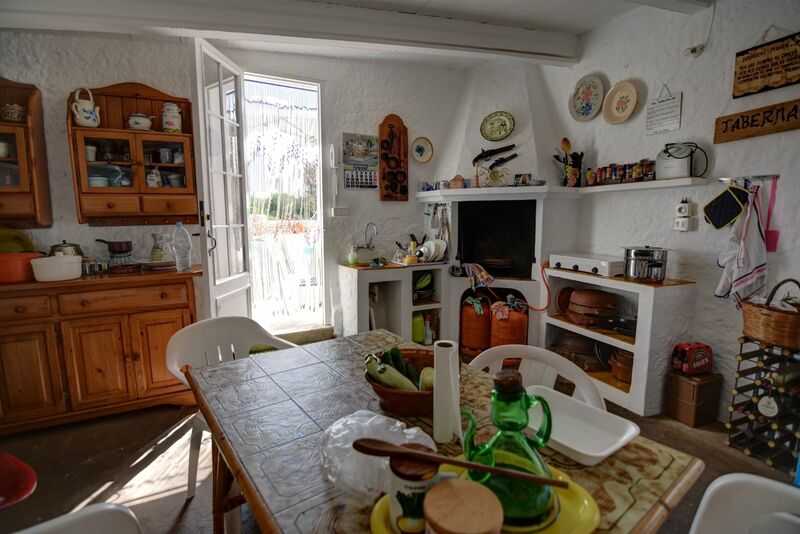 There is also a BBQ area and summer room. 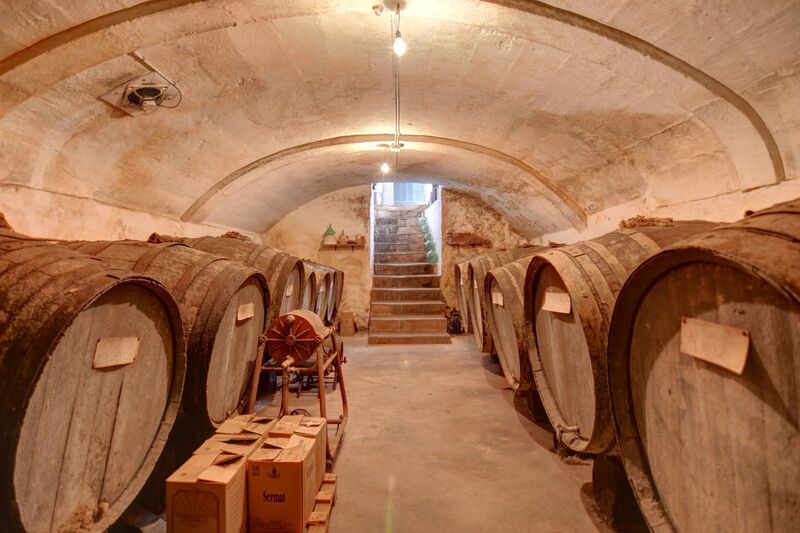 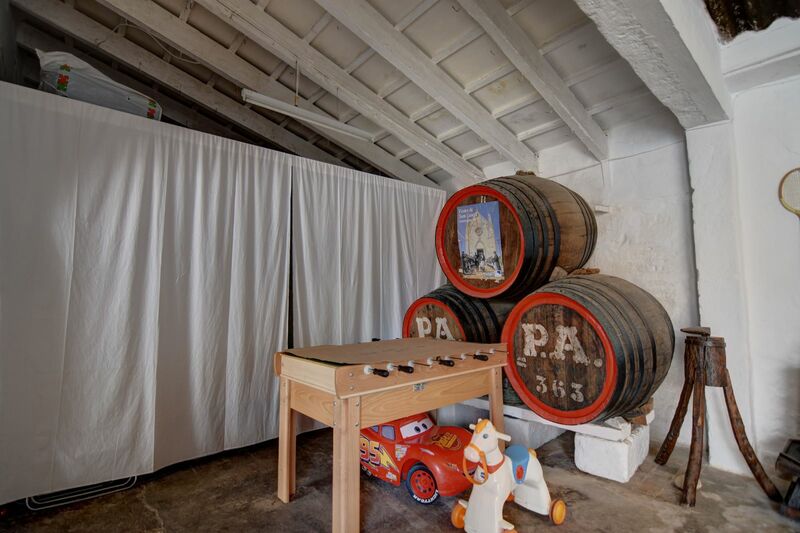 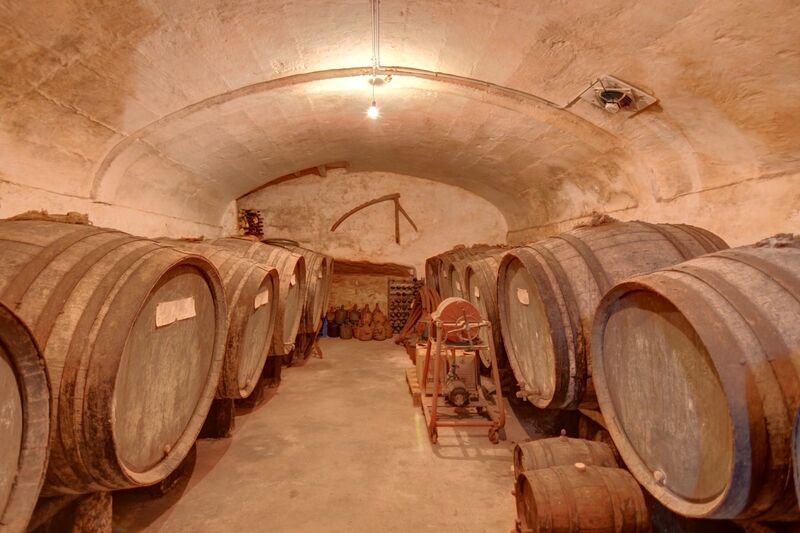 The large vaulted cellar has antique oak barrels and there are a further 329m2 of exterior buildings that would allow the house to be extended.